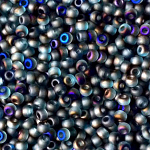 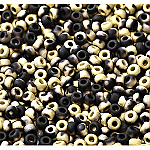 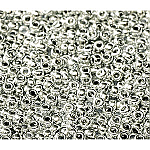 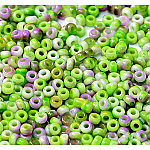 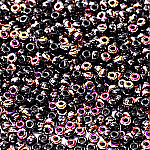 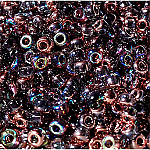 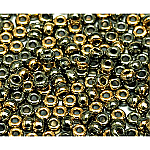 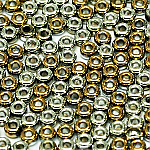 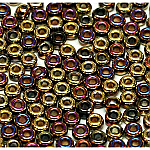 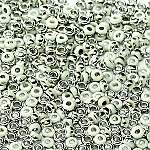 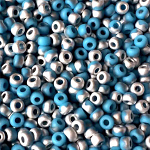 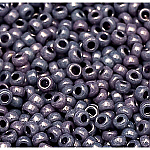 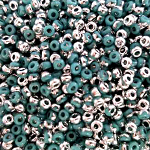 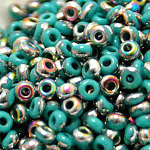 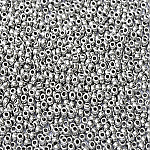 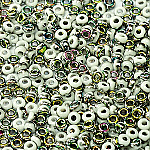 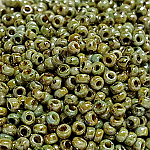 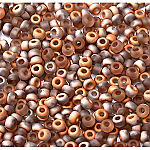 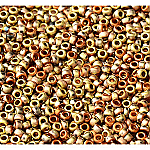 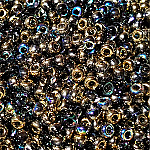 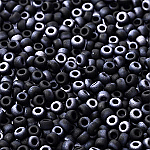 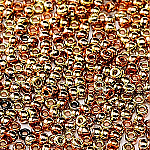 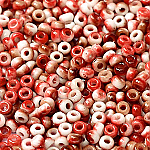 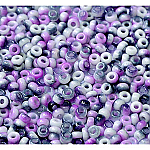 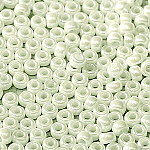 All Czech coated Miyuki seed beads size 8/o. 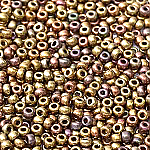 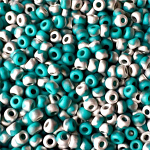 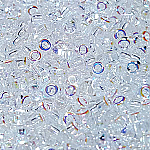 These are Miyuki seed beads produced in Japan and coated in the Czech Republic with Czech cooperative colors specialized to match the Czech pressed glass and glass beads. 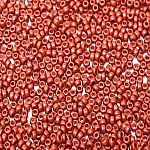 3 inch tubes with approximately 13.5-13.7 gram weight depending on coatings.